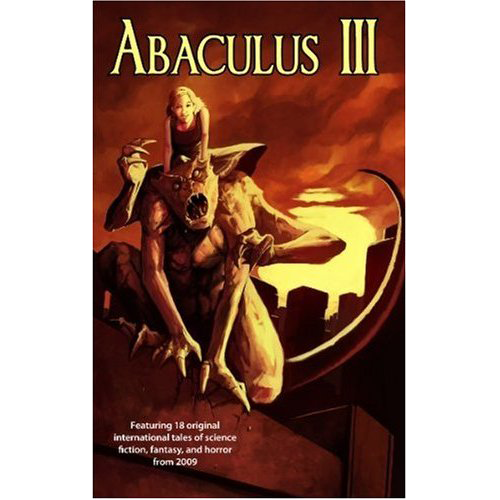 Abaculus III is a collection of science fiction, fantasy, and horror from around the world in 2009. Featuring writers from a wide range of backgrounds and talents, the stories embody the art of the short story genres, and are englightening and entertaining reads. With an introduction by author Erin Durante. Includes the story “Flowers of the Sky: Discoveries” by R.S. Hunter.